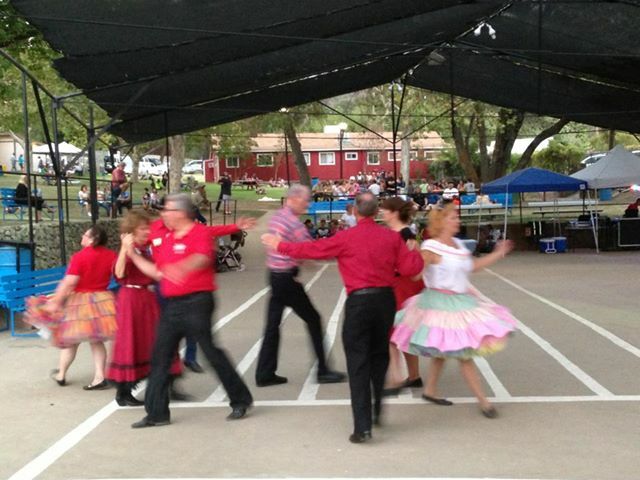 Where is Bootjack Stompers Square Dance Hall Located? Our club is a proud 69 years old! 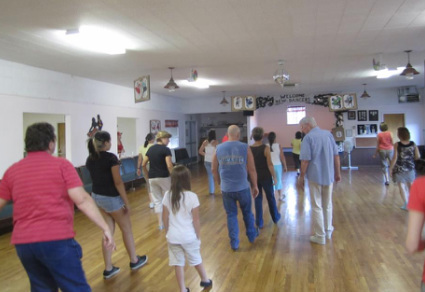 COME TO THE BOOTJACK STOMPER HALL" ON YOUR VACATION AND EITHER WATCH OR JOIN IN. Laura and Cheri get ready to stomp! 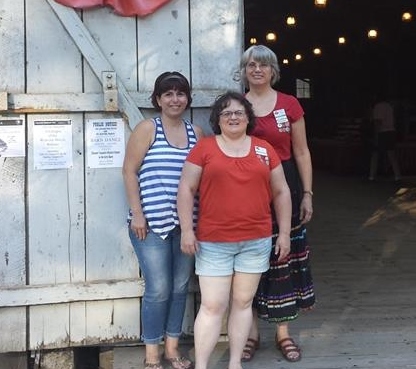 Bootjack Stompers Rummage sale is our main fundraiser. Please consider donating an item for our sale and taking a tax deduction. Our special events feature guest callers from around the country. They usually include potluck refreshments and snacks. We do not discriminate on race, culture, creed, gender, politics, LBGT, etc . Everyone is welcome to have fun. 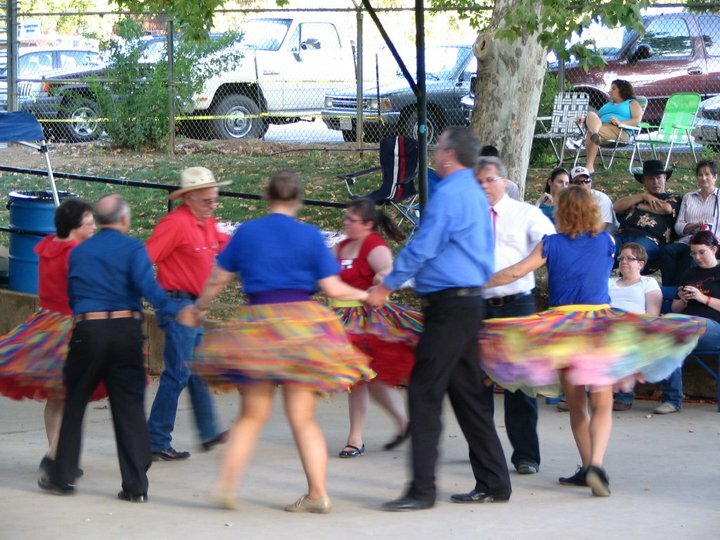 Most dancers enjoy wearing traditional square dance costumes as they lend themselves to the swirling nature of dancing, however this is not a requirement to having fun with us. 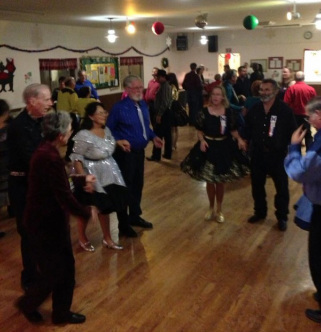 We feature Round dancing at our special events. 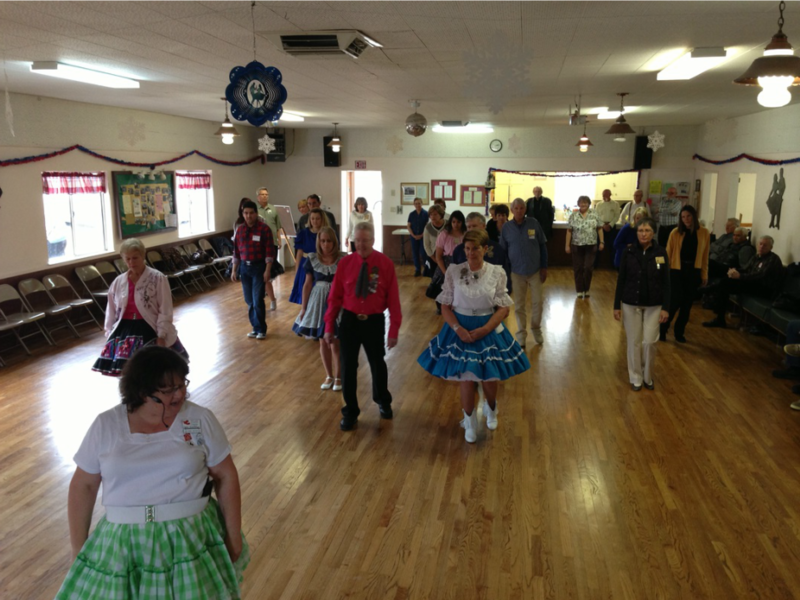 Round Dancing is a beautiful couples/two person choreographed dance to cued steps and is wonderful to watch. Bootjack Stompers Hall4662 Morman Bar Crossing Mariposa, CA 95338.